Attention ABBA fans old and new! This is a night not to be missed. 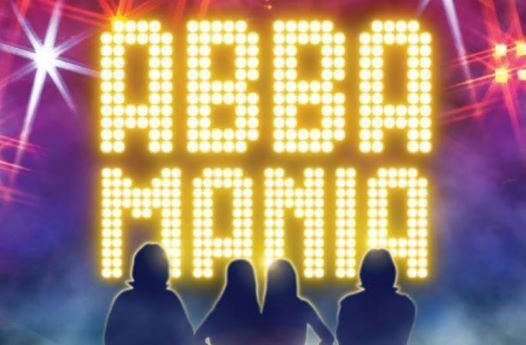 If you’re looking for an excuse to party, reminisce or simply be entertained by the best music ever, then ABBA Mania is for you! 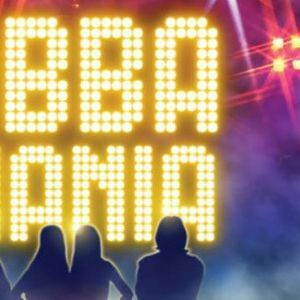 Join in and enjoy all of your favorites including Mamma Mia, Voulez Vous, Dancing Queen, Winner Takes It All, Super Trouper and many more.